Google doesn’t see websites as we, the humans, see them. 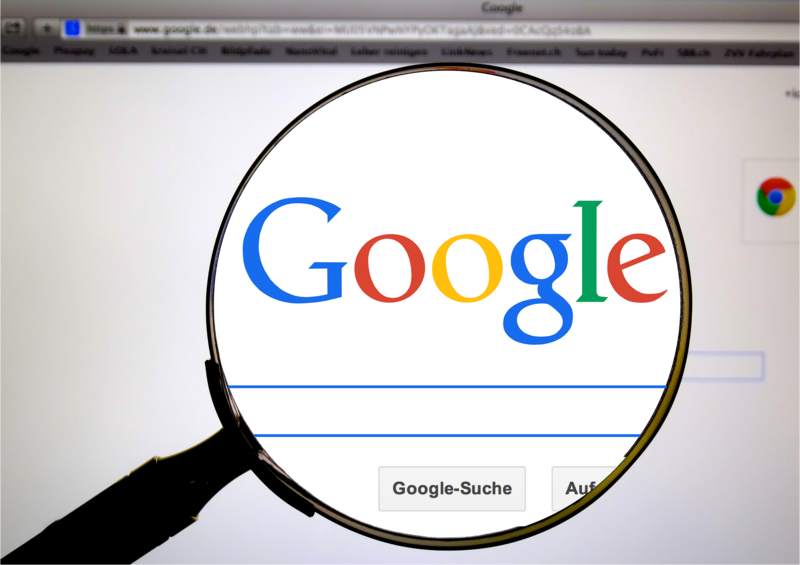 Robots such as Google sees them much differently, which is important if you’re trying to have your website rank higher in Google’s search engine. In this video, we go over the many different parts of a website to understand exactly how Google interprets each one.